WHAT EXACTLY IS A BIVY SACK? 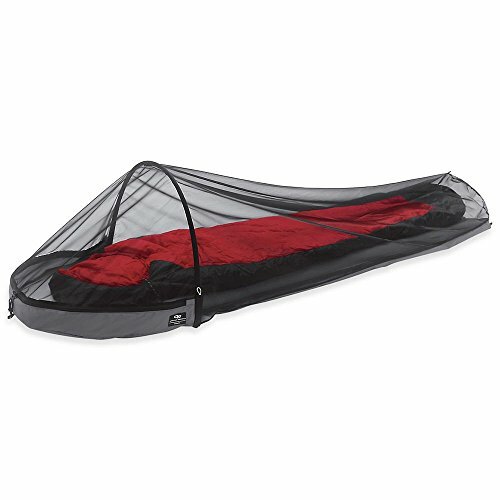 One of the best ways to cut weight when overnight hiking or mountaineering is eliminating a tent. A bivy sack is an excellent alternative to a tent. 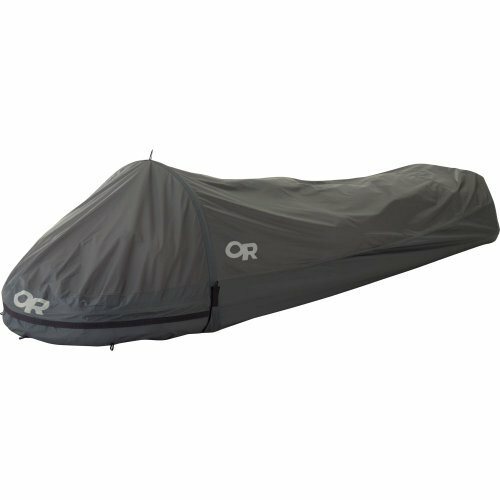 And, the best bivy sack can easily compete with the most lightweight tent on the market. 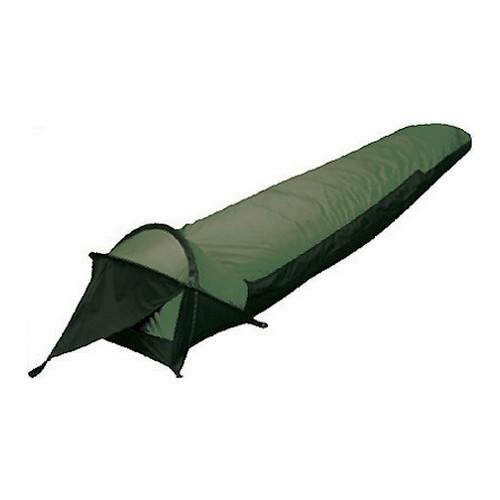 Bivy sacks have the extra value of being much smaller than tents as well. 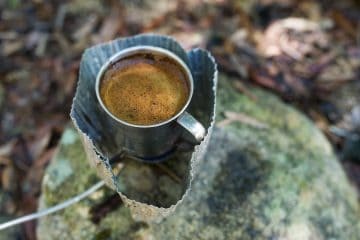 They’re well worth considering if you’re heading out for an overnight hiking trip. They can also be set up much faster than tents. This is a feature that is most useful in adverse weather conditions. 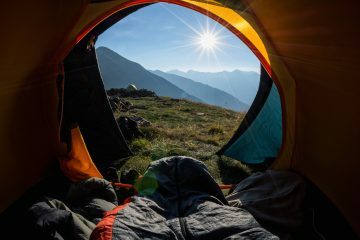 However, it must be said that on long-distance hikes, you might want for a backpacking tent. The disadvantage of even the best bivy sack is that it’s so small you’ll have to leave your backpack outside. In general, bivy sacks are ideal for (short) overnight hikes in colder and more humid climates. Bivy sack stands for “bivouac” sack, from the French/German word for “standing guard.” This former military term has now become a word related to outdoor camping. A temporary camp with basic shelter is referred to as a bivouac. This is exactly what a bivy sack is. 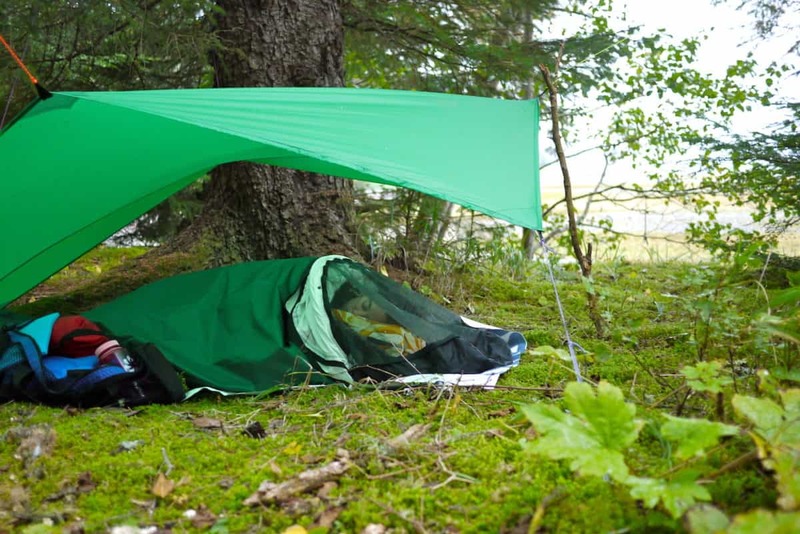 A bivy sack is a small and lightweight shelter, not much larger than a human. Originally, they were nothing more than a waterproof sleeping bag cover. Modern bivy sacks have evolved into closeable, breathable sacks that can fit a whole human body. Sometimes they also feature a hoop, allowing for more space and better ventilation. Arguably the most important thing to consider when looking for the best bivy sack is how you will use it. Will you use it on mountaineering excursions or on overnight hikes? On long-distance hikes or just for camping? There’s general consensus among ultralight hikers that bivy sacks are ideal for short overnight trips. This is because they’re lightweight, small and easy to set up. They’re also usable in all four seasons and are typically warmer than tents. On the downside, due to their small size, bivy sacks limit the space you have to move around. Only fitting one person in a sleeping bag, they require that you leave your backpack or other gear outside. This is, of course, inconvenient when you’re camping every night for weeks on end—on a long-distance hike or bicycle tour. Weight is a significant feature in all outdoor gear, not in the least concerning bivy sacks. Their light weight is often the main reason that people buy them in the first place. If you want to limit the weight on your back, it’s recommended to compare different bivy sacks as well. Even though they’re all lightweight, some are even lighter than others. This is usually due to whether they have a hoop (and therefore a pole). Space is just as important as weight. Space can mean two things, though. First, it applies to the room inside the bivy sack. This is often the main concern when considering whether to buy a bivy sack or a tent. Bivy sacks can only fit one person and might feel claustrophobic. This inconvenience is, however, countered by their light weight and easiness to use. It’s up to you to decide if this trade-off is worth it. On short adventures, such as weekend hikes in dry weather, it often is. Second, space also refers to the room the bivy sack takes up in your backpack. This is one of the main benefits of getting a bivy sack. Their pack size is exceptionally small, especially with those without poles. This makes it much easier to pack your backpack. 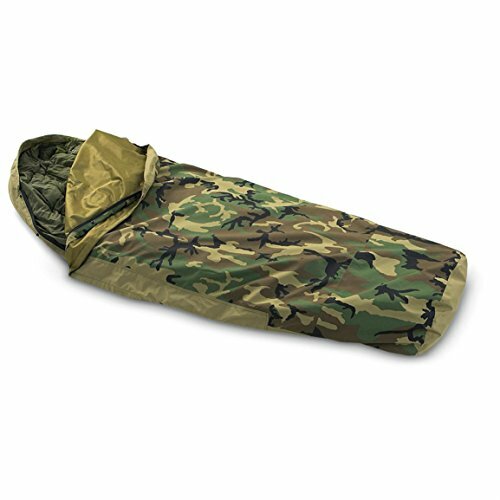 Bivy sacks, because of their snugness, are warmer than tents. This is a feature might cause problems with condensation. 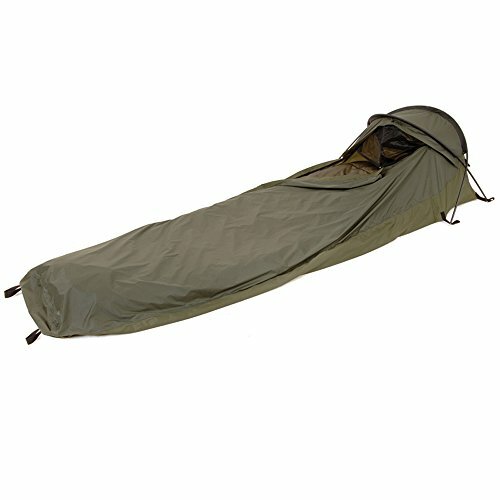 Manufacturers of the best bivy sacks are always trying to improve the ratio between breathability and water resistance. This is also a tricky feature of raincoats and other waterproof gear. 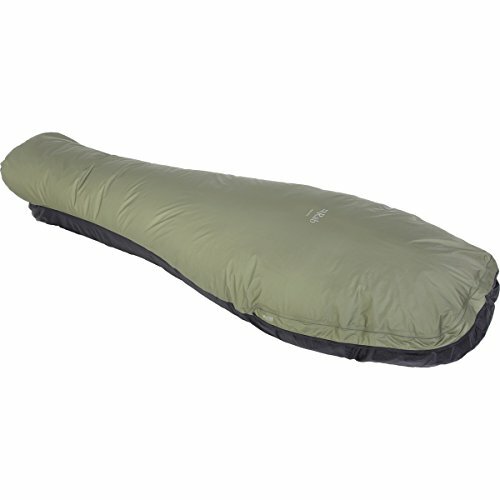 Because you’re essentially sleeping in a bag, your breath condensates on the bivy sack’s inner walls. Higher breathability solves that problem, but not without making the bivy sack less waterproof. This is a balance that’s hard to find. So, bivy sacks are not recommended for use in areas known for heavy rain. When buying a bivy sack, it’s important to consider the place where you’ll be using it. Is it known for its humid and wet weather? Or is it a dry or cold place?